Porcelain crowns are perfect for restoring teeth which have been decayed,	weakened or broken. Sometimes fillings get old and need to be renewed	but the tooth itself becomes frail– this is where a crown would fit in. Our dentists at Dover Dental will fit them exactly to your bite so that	it won’t feel artificial or uncomfortable. It will also look natural,	and no one will suspect a thing! 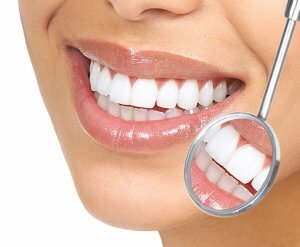 Our Newport Beach dental specials at Dover Dental will give you all the	information on what needs to be done if you think you’ll need a	crown. We will let you know if you’re a candidate for porcelain	crowns or any other treatments. Call us at (949) 548-0966 and schedule a free consultation.